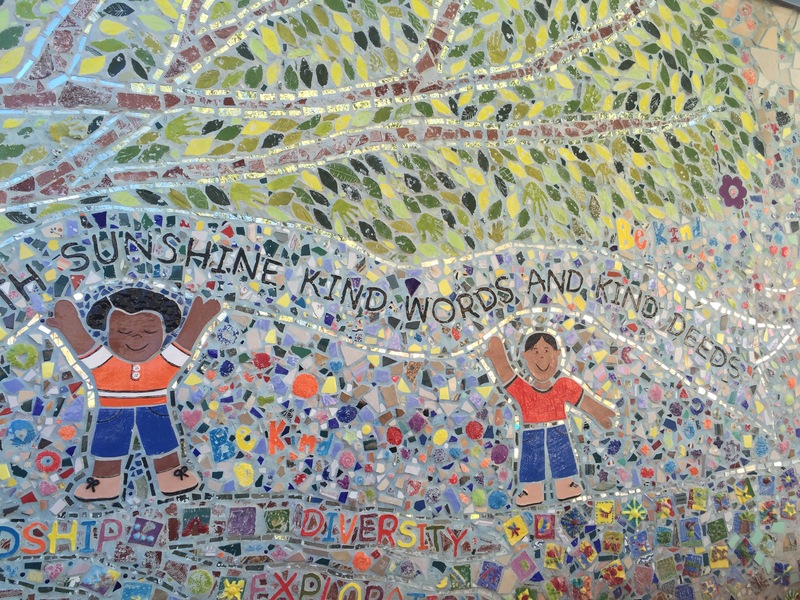 The ‘Be Kind’ mural at Borton Elementary School in Tucson, AZ. Photo credit: Carrie Brennan. School-wide activities like this are key to fostering a happy, healthy, cohesive learning environment–what we in the field of education call “positive school culture.” This is an intangible but profoundly important aspect of our work that has been under threat over the last decade of high-stakes testing. Under No Child Left Behind, schools were pressured to maximize ‘seat time’ and ‘time on task.’ Anything that took students away from the specific business of rote learning could be viewed as a distraction. • Are the adults in the building welcoming to outsiders? Do they seem to be friendly toward one another? Do they know the parents and who their children are? Do you see the principal? How do teachers communicate with students as they move through the building- what is the tone, the message? • Do the students generally appear to be acting purposefully and appropriately? Do they welcome visitors? Do they seem confident and comfortable in their surroundings? Are they interacting with one another? Are they happy? • Is the physical environment clean and cared for? Does it feel safe? Is student learning visible? Are student projects on display? Are classrooms visible from the halls? Are there community spaces for the school to gather? Is there outdoor space to play? A garden to tend? 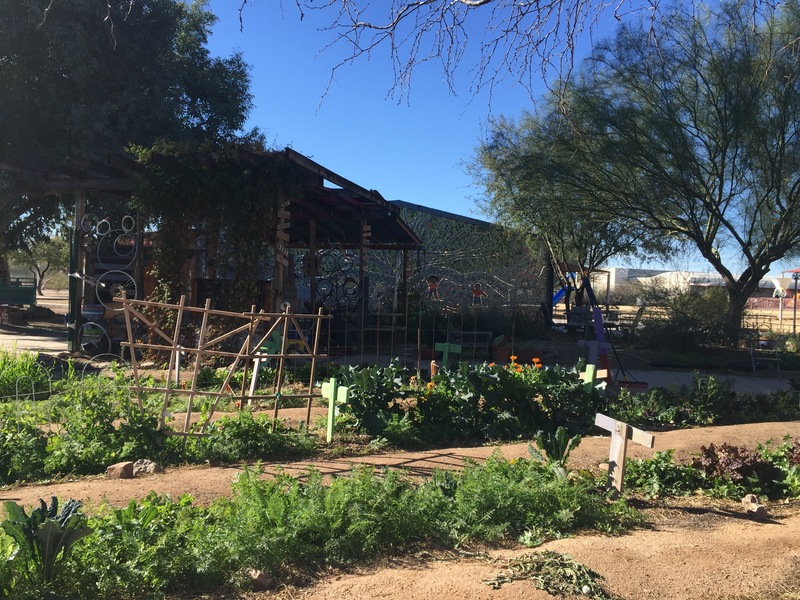 Borton’s school garden, chicken coop, and outdoor classroom. Photo credit: Carrie Brennan.